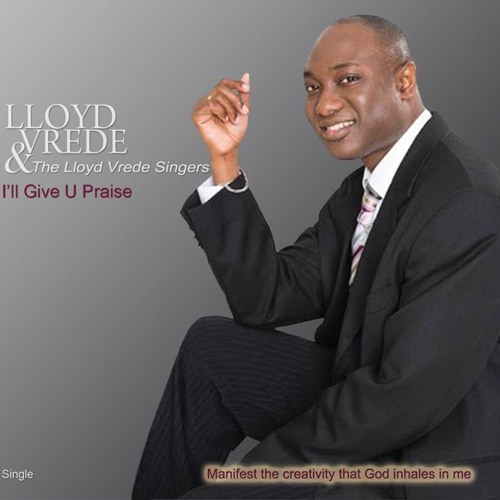 Lloyd Vrede is a brilliant composer in his own right. This song was inspired by the music of Richard Smallwoods. He was the first runner up in the Gospel Songwriting Contest held in Amsterdam, Holland.